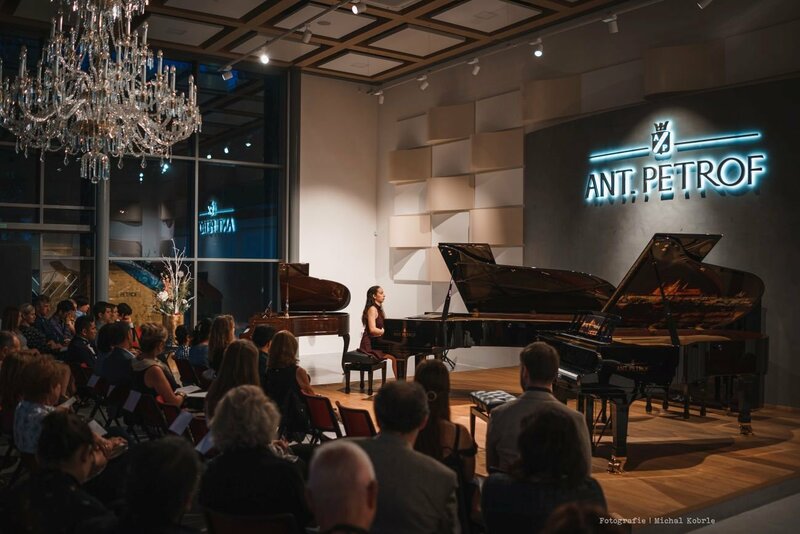 Two August weeks of this year were devoted to the premiere of the international music festival PETROF FEST, held in the PETROF Gallery cultural centre. 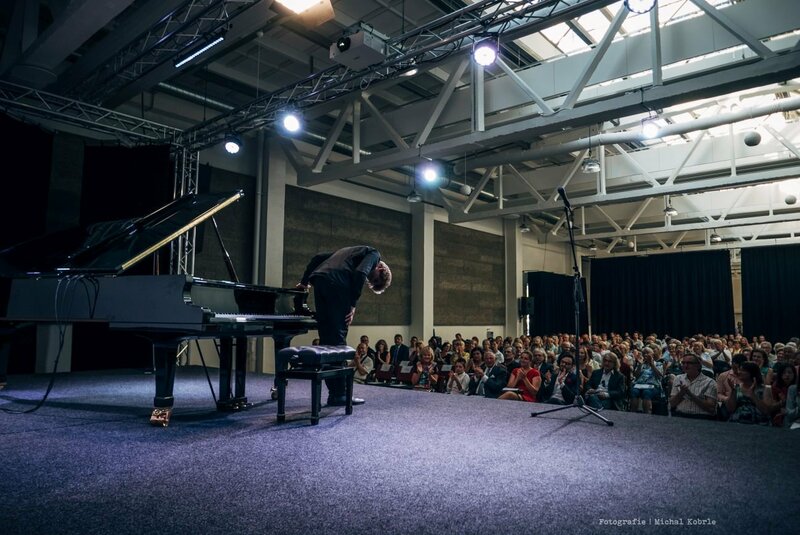 The festival’s colourful programme included masterclasses, concerts, an international competition and an additional programme for the participants, students and professors. 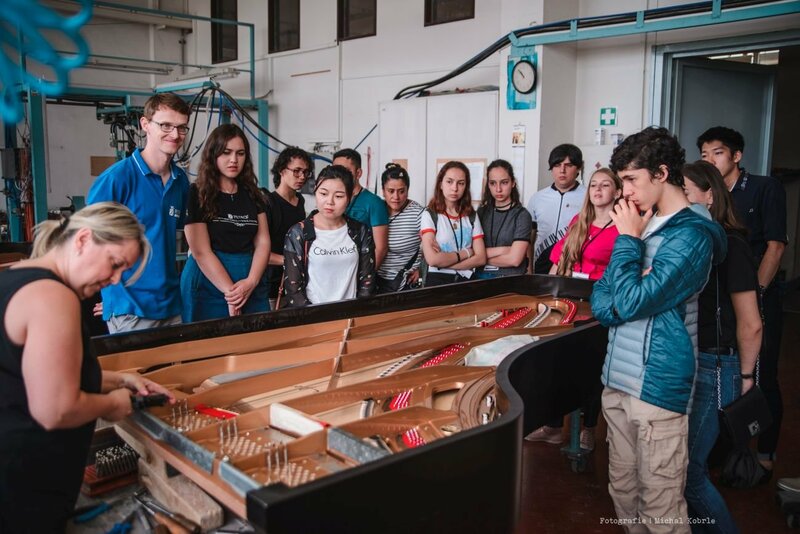 In the course of the first week, they could enjoy a visit of Prague with a guided excursion, while during the other week they experienced a tour of the PETROF factory and the PETROF Museum, so that they were given an unique opportunity to see how pianos have been being made in consonance with tradition and passing on knowledge for almost 155 years. The students were being given experience by truly remarkable artists from all over the world. 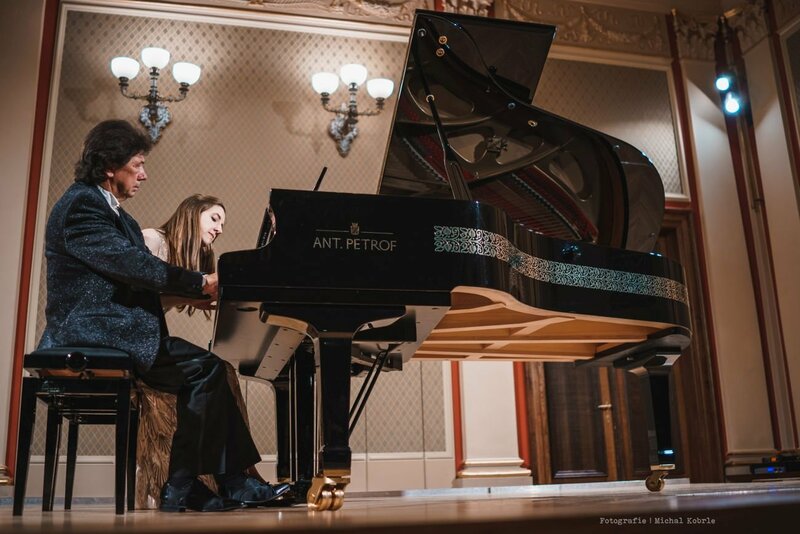 Anatoly Zatin and Vlada Vassilieva, known as DUO PETROF, Boris Konovalov, Irina Aslanova, Irina Kaugman-Brookes and Mark Fouxman were holding piano master classes in the course of the festival. 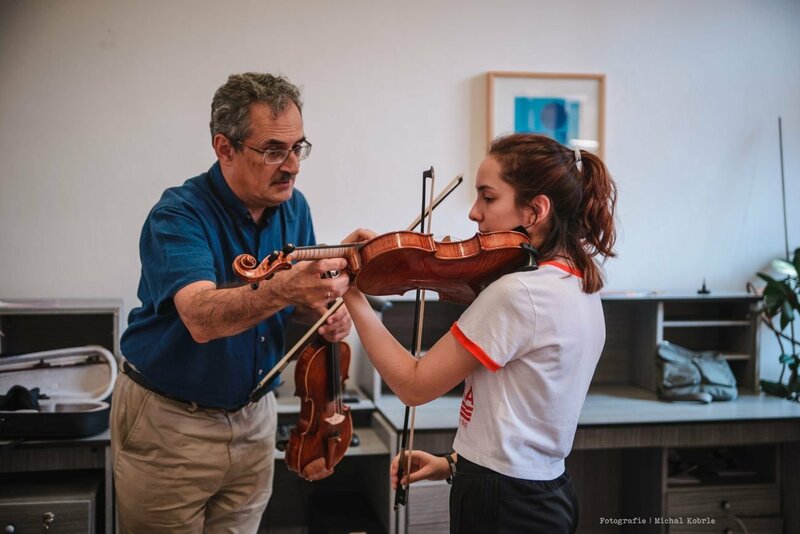 Cello lessons were taught by Eugene Osadchy and violin lessons were led by Victor Abramian. 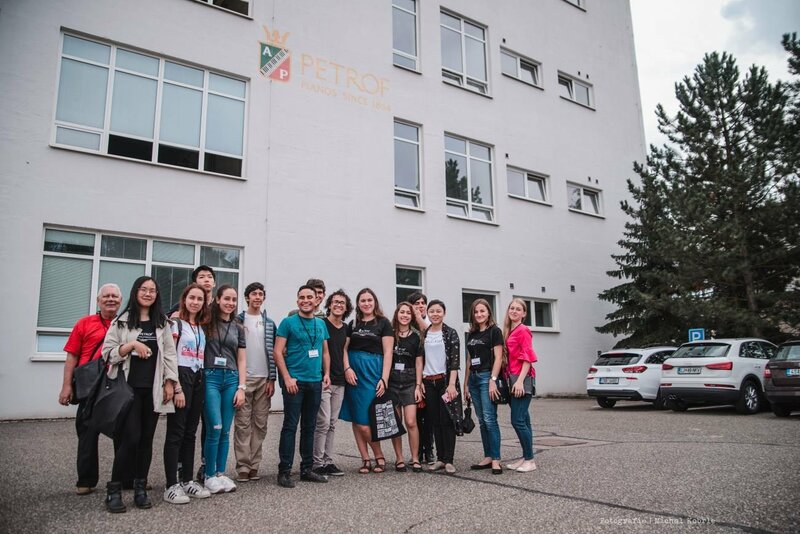 The festival hosted young students from China, Japan, Russia, Ukraine, the United States of America, Mexico and Costa Rica. 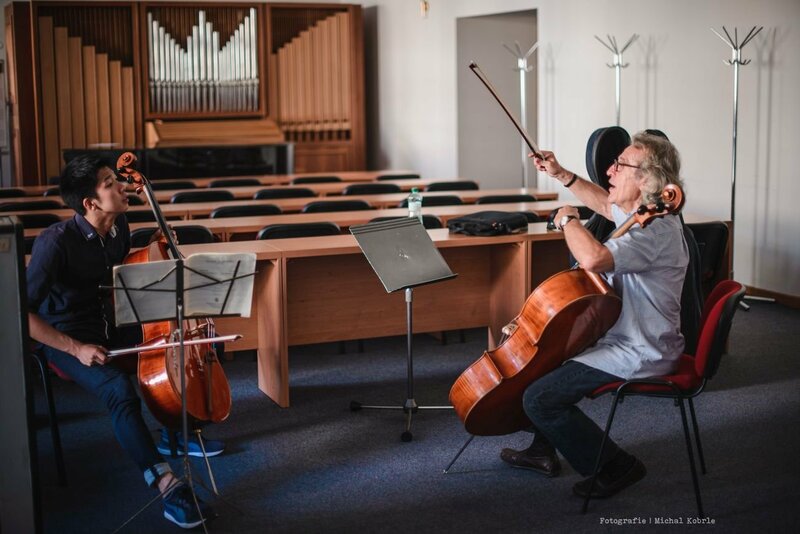 Apart from improving their solo repertoire under the professors’ tuition, the students had an opportunity to perform with one another in chamber ensembles. 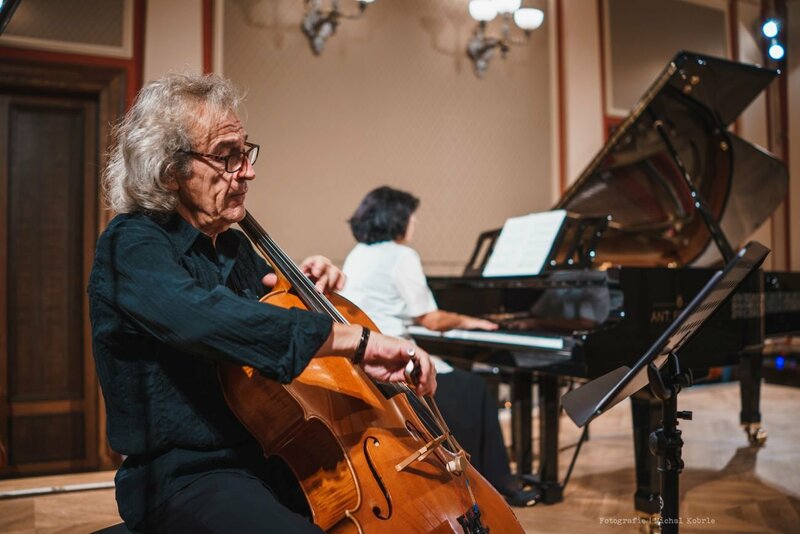 They presented their art at a gala concert in PETROF Gallery. 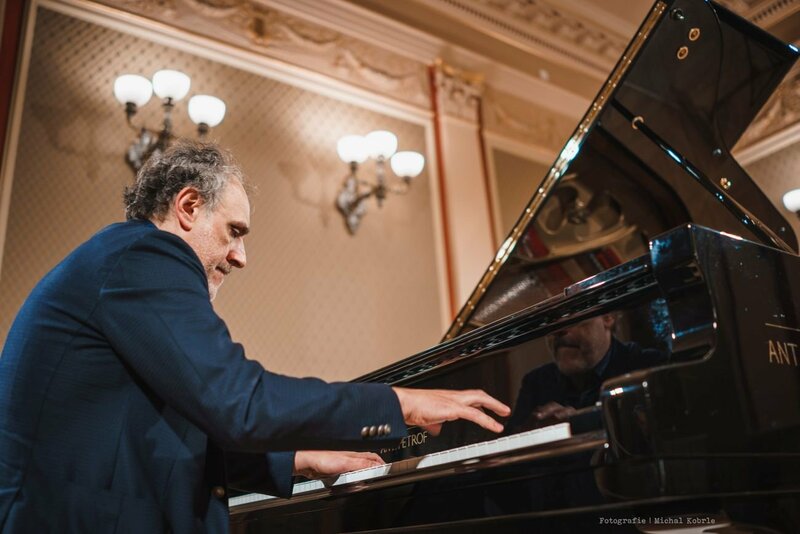 During the two weeks, eleven exceptional concerts were held where the students, as well as the general public, could admire the talent of world-renowned artists. Part of the festival was also an international competition. 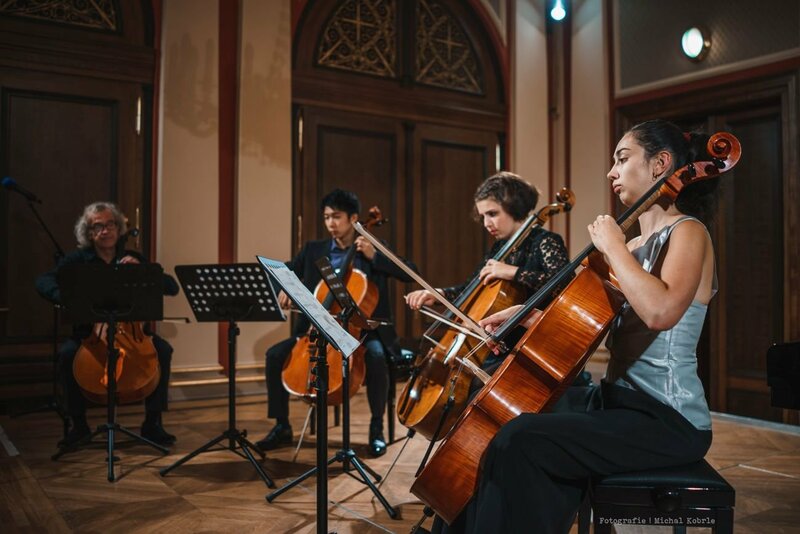 The students were performing with a free programme in three distinctive music styles and their performance was being judged by a professional faculty. The first-prize winner of the competition was Saul Ibarra Ramos from Mexico. 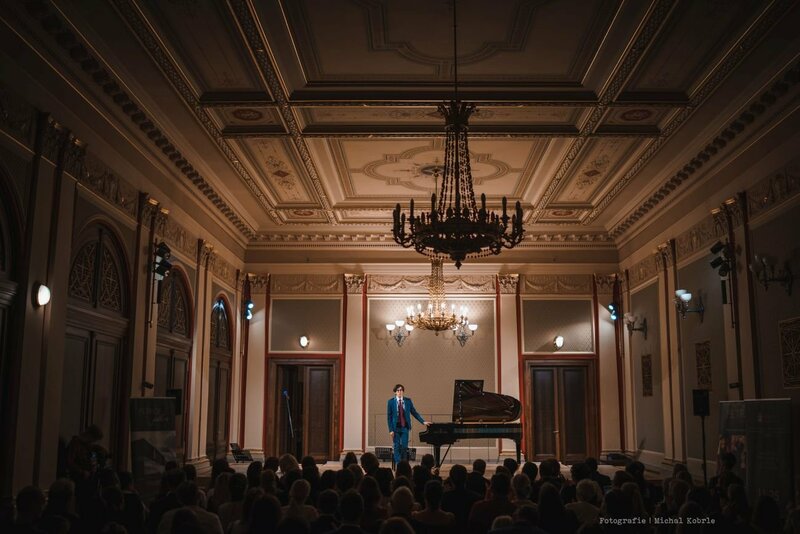 The programme of the festival peaked with the closing gala concert in the Suk Hall of the Rudolfinum cultural complex in Prague. We are already looking forward to the next season of this unique international festival and we believe that its organising will become a regular annual tradition.